The tell-tale signs of the foraging season are here. 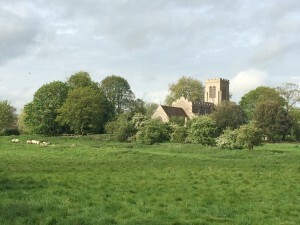 Wild garlic and stinging nettles have started to appear meaning it’s time to get out foraging! 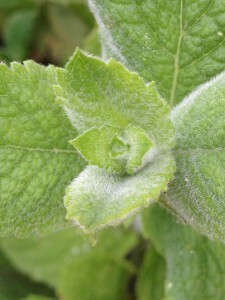 And removing those unwanted nettles in your veg patch or garden in the process. This month is also a great time to keep an eye out for Asparagus, Burdock, Cattail shoots, Chickweed, Dandelions, Lamb’s Quarters, Milkweed shoots, Morels, Plantain, Shaggy Mane Mushrooms, Sheep, Sorrel and Wild Violets. 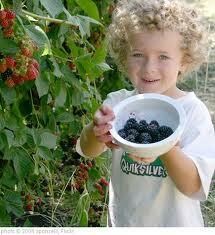 It turns out that our Green and pleasant land has a bounty of wild foods throughout the year. Hunting for them will not only get you out and exercising, but spice up some old dishes with delicacies you have picked yourself. Quite often you’ll visit restaurants where chefs boast of foraged fare on menus, from seashore finds such as samphire and sea buckthorn, to woodland wonders such as mushrooms, wild garlic, elderflowers and sloes. 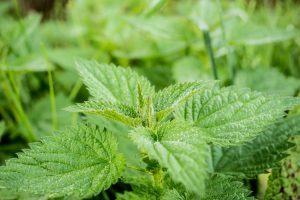 The wild foods growing in the woods, hedgerows, shorelines and forests all around us, whether flower or fauna, can bring a whole new dimension to cooking, and more and that’s why more and more people are keen to have a go. Of course, as with all things there are safety precautions which you really must keep in mind – such as only picking things you know are edible and not stripping the land bare of its bounty. But even for the foraging novice, the likes of sweet chestnuts, wild blackberries, wild plums, nettles and rosehips are good starting points to build on. But beware, once your start, you won’t be able to stop, and every woodland walk will turn into a foraging adventure, complete with plastic gloves and tupperware box! 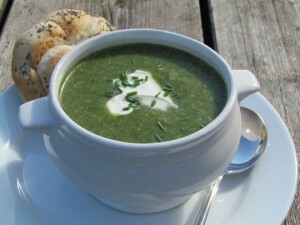 Take a look at this awesome Nettle soup from the Thrifty Cook, Tessa Patterson. A healthy meal that will help you get started on your foraging journey.